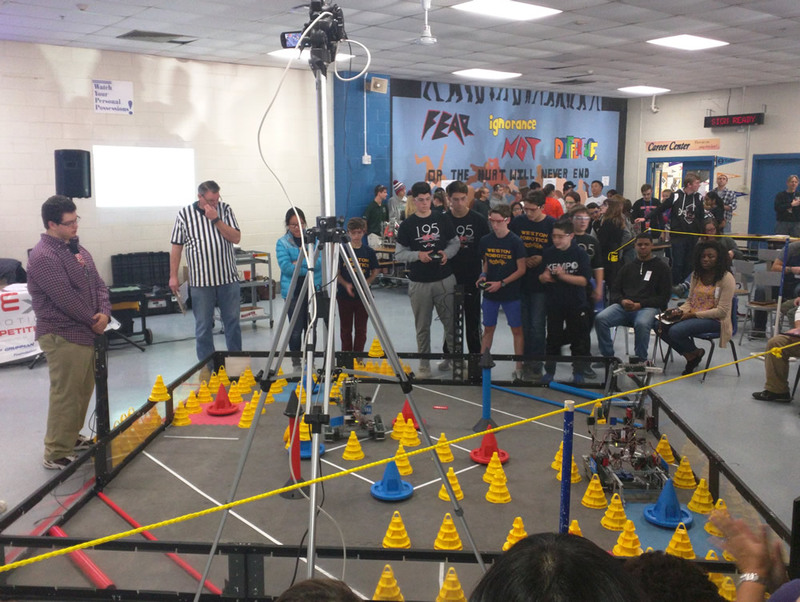 The introduction of SMART Boards and the Television Studio at WHS and Robotics Clubs at WIS, WMS and WMS, as well as co-sponsoring the New Yorker Magazine lunch and learn series with the Weston Public Library, are just a few examples of the meaningful and substantive impact that WEF has had on our schools and our community. These initiatives would not have been possible without the generous support of our donors. 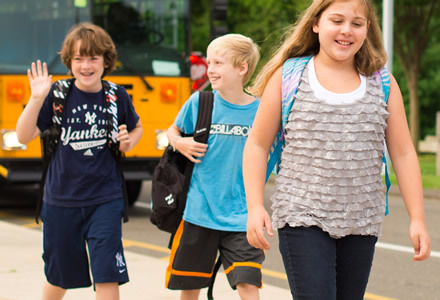 WEF is proud to promote education throughout our community. We continue to enhance educational opportunities for Weston residents through our community partnerships leading to creative programs and projects.